Black Ginger Rum, a 19th Century Tradition. 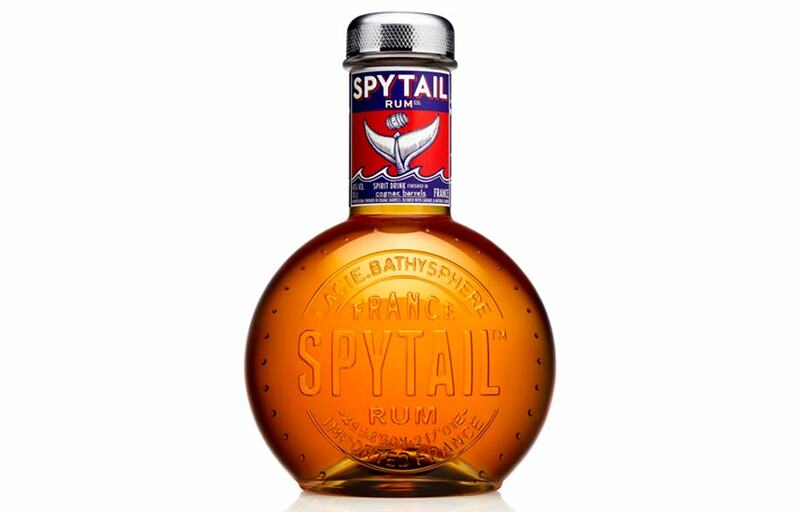 Spytail is based on a tradition of ageing rum in barrels with fresh ginger and other spices. Infused and blended from Caribbean Rum in our family-run distillery in the Cognac Region of France using years of distilling knowhow.